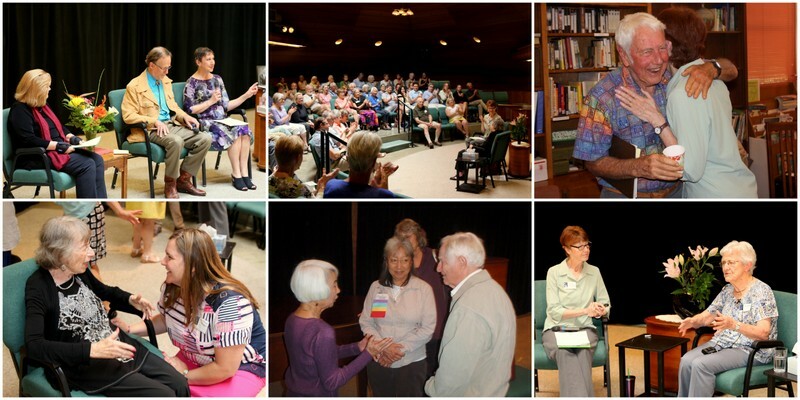 Life Odysseys feature congregants who lead profound and meaningful lives reflecting UU values and a deep connection to our church. Interviews are moderated by a member of the Life Odysseys team. They’re videotaped for UUCD archives and (by permission) with the Yolo County Archives. Check our Events page for upcoming Life Odysseys!